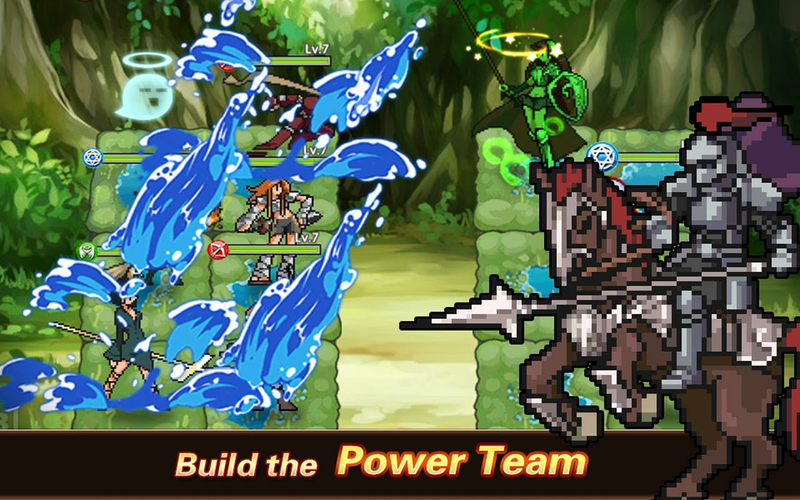 - Balanced and well designed battle system,Quick and Easy. 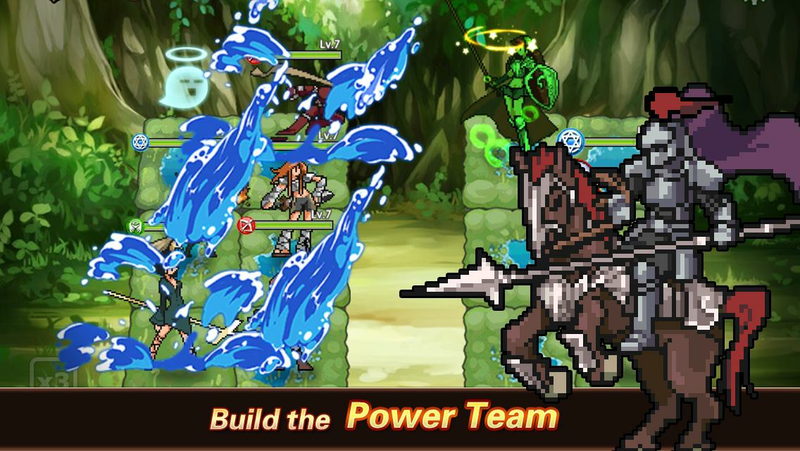 - Collect heroes, build your dream team to challenge mysteriousmonsters. 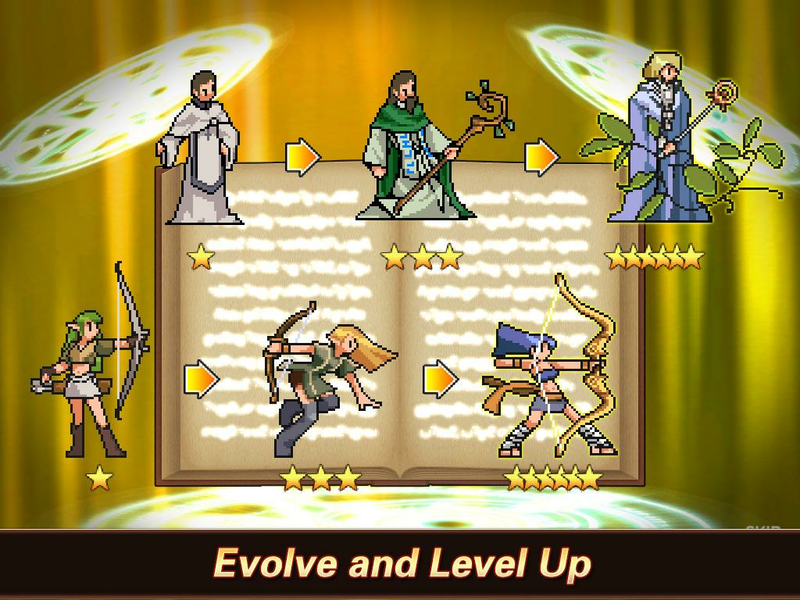 - Strengthen Your Heroes with Enhance equipment, Power-up Skill,Evolution, Secondary Class! 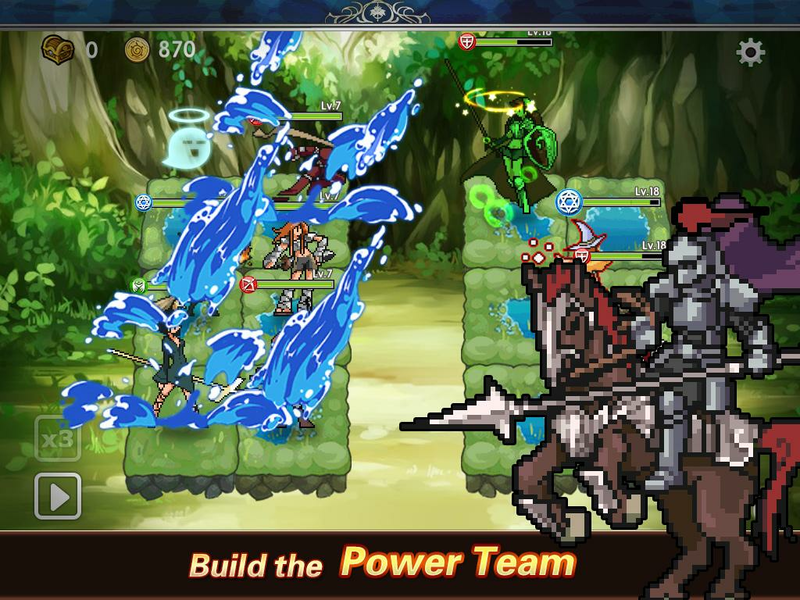 - Enhance your battle tactics and strategize partyformations. Have fun with Battle Force! TAP TO JUMP!Features:- 16 Cubes in different Status.- CollectApples to unlock new Cubes.- Challenge your skills and reflexes. ※ A must have for Mahjong Matching Lover※ Fun, Challenge, and Simple gameplay---------------------------FEATURES:---------------------------- A mahjong matching game- 4 packages with 200+layouts- Zen mode is powerful- Nice background music- Gorgeous animation effects- Zoom in or out- Charming retina HD graphics!- Fully universal support---------------------------HOW TO PLAY---------------------------- The Goal of the game is to remove all tiles out of the board bypairs.- Tap to select tiles with the same picture and they willdisappear.- Only free tiles that are not covered are allowed to remove.- Items(shuffle,hint,Zen) are helpful.- The quickly you clear the tiles, the higher score and more coinsyou get.- You can use coins to unlock more packages. The best bubble shooter game!Relaxed, fun, carefree andinteresting! This is the must played bubble shooter. Enjoy itnow!---------------------------HOW TOPLAY---------------------------- Shoot the balls to makecombinations of 3 or more bubbles to make them disapear and gainscore points. - The more bubbles disapeared you shoot at once, themore points you get.- Reach the target score to Stage UP!- No timelimited. But each stage has limited balls. When the balls shotover, the game end.- Hold your finger on screen to show the aimline.- Each 6 combos will gain an EX balls, which disapear allbubbles in one line.- There are more special balls waiting for yourtry. Move the baggage is a tile-matching puzzlegame.The goal of this game is to clear all bags.You can move, drop and swap the bags. Three or more bags of thesame kind in a line is clear.--------------------------How to play:--------------------------- You can adjust bags by move and swap.- You can't clear level if you passed all moves.- Hints to help with perfect level clear.- Free 5 hints, complete daily mission gain more hints. Connect matching planets to create a line. Pair all planets, andcover entire surface to solve each puzzle.Line will break if theycross or overlap.600+ levels! Enjoy it! Connect matching color dots to create a line.Pair all dots, and cover entire surface to solve each puzzle.Line will break if they cross or overlap. 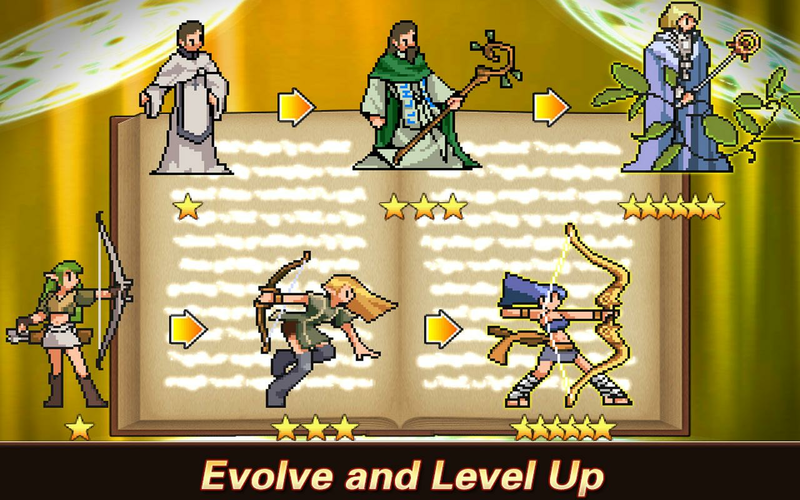 Incredible monster in city battle is a great counter terroriststrategy to come back at enemies. Organized crime with a revengepolicy against the incredible monster hero. Crime escape full ofsuper action is prestige take against the street violence androbberies. Incredible monster is a super hero Joe monster withexceptional killing power without a weapon. Prison guards havefailed to stop hundreds of filthy criminals and murderers frombreaking the cells. Attacked city with special powers ofdestruction and criminal acts are destroying the living for thelocal citizens. Criminals have transformed into powerful people ofthe city directly influencing the fate of the people. Engage inthis battle simulator to win strategic war scenarios. Killing inthe city is like bird slaughter. Enemies are dropping the bodieslike wood in timberland. Used to be a pearl island, this cityturned into ashes with the heinous attacks of coward enemy. Attackthe enemy like super shark and destroy them. The beast of amonster, our lead is a strange hero when it comes to saving livesof people. To eliminate the gangsters and bring the common peoplereign, monster kill Sharp shooter must take action. Arms race amongthe deadhead criminals gangs, counter attacks each day. Sacrificeof blood and life is out of the question now. Modern Strike againstthe arms strike must become fruitful venture. Incredible MonsterBattle Revenge features:• Accomplish the brutal action missionsagainst the mobs and big criminals• Mafia, gangsters and streetsthugs have unity against the Monster hero• Become the amazingcriminal fighter with maximum beating and killing convicts• Jailbreakers and prison escaping outlaws are the real enemies of the •Follow the criminals in the streets, and don’t let them get awayfrom the death• Ultimate action packed game, all the action andviolence is with a positive intent• Realistic controls and abundantaction scenes.• Real urban environment in this monster hero game •Unpleasant Criminal Activities on streets must be stopped byMonster HeroNow the super hero escape will mess up the whole plansof the evil forces. Super action Hero Escape Monster Criminalkiller is incredible action game. Criminal Villains take shots atyou, chase them down the streets and have the way of justice withthem. Heroes on the line fighting to defend citizens protecting thecities. Well-trained cops could not control them so Monster herostepped up against their tyranny. End of injustice and brutality ishere. As the Criminal Enemy Fight People to get the wrongful fruitsto prevail their tyranny and violence, it is monster hero duty tomaintain civilian equality. Become the fearless fighter that youalways wanted to be. Tough street brawl retain war criminal mindsin the violence business. Deadly criminals fear the gigantic attackhero, so they might try to run. Super hero is target of warfighters. Remarkable ninja moves from criminal killer sadisticminded thugs is big danger. Do not let yourself caught is therobber policy. While there is still time, steal the treasure ofcriminals and teach them a lesson. To beat the deer hunting games,this criminals & thug hunter is ultimate adventure choice. Bestcounter terrorist Approach against terror groups. Smooth operationwith rich weapon system against city has to be stopped. A game forboys to kill the beasts. Welcome to Grand Incredible Monster Superhero City Battle 17 gameand join the city battle as a monster hero which is a real legendhero. Having a super muscular body and with strange mutant powers,you are above the humanity. Being big hunk hero you will have tochase the criminals by driving cars and bring the gangsters to thepolice station. You as monster hero fight against these mutantvillains in this final battle. The city has been attacked by badguys, mafias and bad gangsters. The battle is going on against themafia and gangster as monster hero futuristic monster robots powersskills. Being Grand real Monster flying Hero you have to fight andcatch the bad guys, drug dealers and criminals. It’s time for youto finish the futuristic battle and become a truly incrediblesuperhero monster against gun shooters in the superherogames.Superheroes are turning against each other and this time theincredible monster has decided to take a final revenge from superspider heroes in this heroic battle. Big Monster has joined thegangsters, jail criminals and mafia of the crime city anddestroying peace. They have been controlled by strange super powersand they have forgotten they were used to be the universe defenderand where the super mutant hero of this city. Get ready to playthis last battle between incredibly strange mutant monster cityhero and flying spider superheroes in this open world action games.This free to roam action adventure simulation 3D open world gamecomes with thrilling levels and critical rescue missions allow youto crush monster and defeat evil defenders. Become incredibleshooter and to kill terrorists, gangsters, super villains andspider hero use your super mutant strange powers & combatfighting & gun shooting skills. 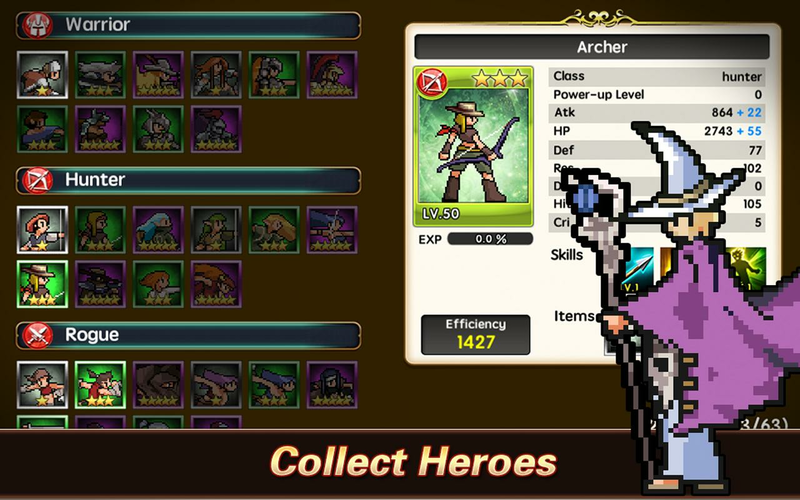 Play this amazing GrandIncredible Monster Superhero City Battle 17 game and enjoy theaction of the incredible monster hero. The eventful environment ofthis incredible game allows you to feel like a true monster superhero of city full of criminals, terrorists, gangsters, mafia &street thugs to fight. Army military is also trying to combat thevillain terrorists with their modern weapons & guns likeassault rifles, US army snipers & machine guns but it won’t bepossible without your super monster mutant hero strange powers.Join hands with military navy, army & air force to defeat theterrorists with the help of their aircraft, fighter jets, snipershooters, weapons, guns & fearless commando soldiers. Not onlythese but military army has trained special sniper shooters &developed special steel battle mech robots for this mission. Drive,drift, drag & race cars on the city roads full of traffic, freeroam the huge city, shoot the terrorists & complete plenty ofobjectives & missions to save your city from terrorists.GrandIncredible Amazing Robots Monster Superhero City Battle 17Features:- Be the super incredible monster hero and Avenger-Realistic Environment & epic fighting levels.- RealisticPhysics monster.- Fight with police robots & car transformingrobots. - Monster Superhero rescue mission.- Jump high for thegrand superhero monster Robots.- Realistic Sound and Music effects. Cruel creature dead zombies swarming the whole town and making asituation of big city battle. Superhero incredible monster hasdecided to take a final revenge from dead zombies. This is a finalcombat between fantastic beasts and super villains. 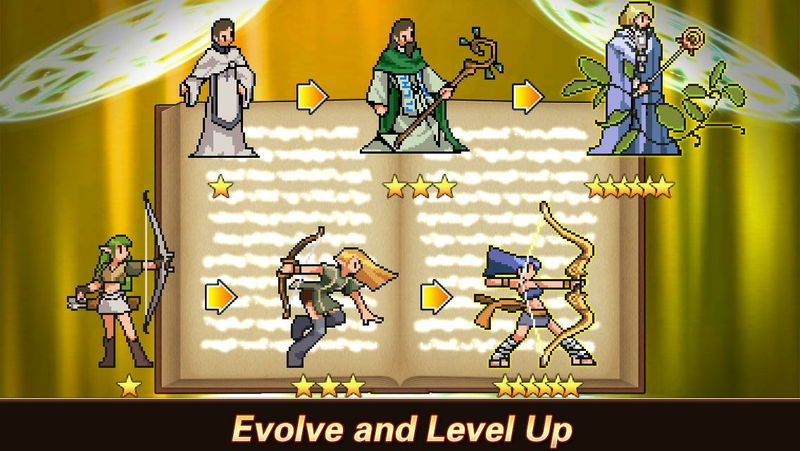 Superherofighters and legend hero are trying their level best to slaughterzombies as they did massacre in town and killed so many innocentpeople. Time to take final revenge as incredible monster hero andface last battle between incredible strange mutant monster cityhero and blood thirsty zombie. 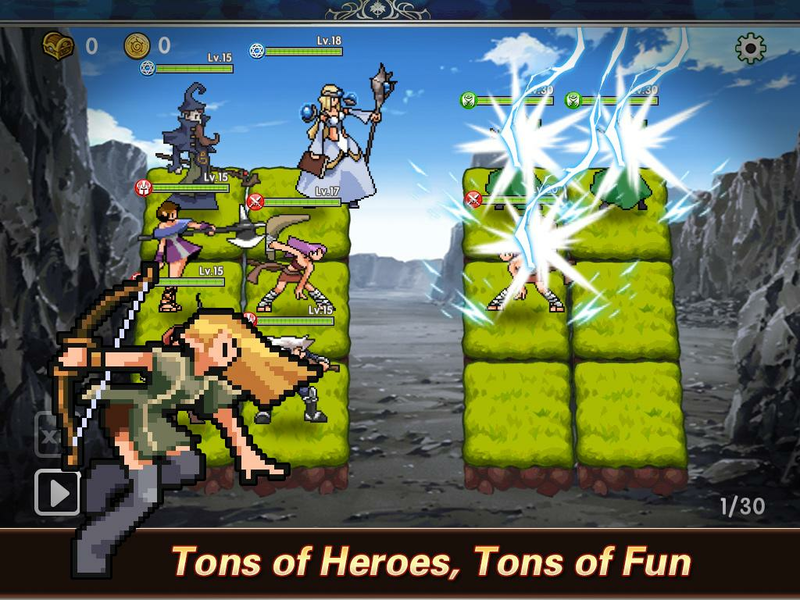 Play to save the city in finalbattle with Monster Hero vs Zombies - Final City Battle. 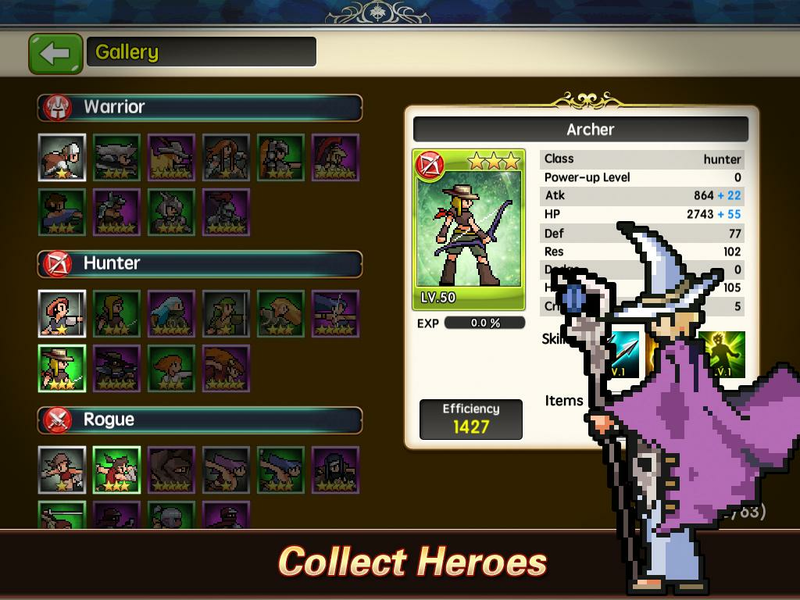 The storyabout final battle with monster hero city battle. This game is notabout prison war where your incredible monster superhero will killzombies who are trying to break the prison. This is action packedmonster city war game. Become a flying monster hero and jump fromthe high buildings and use your strange powers for quick attack onzombies for instant killing. 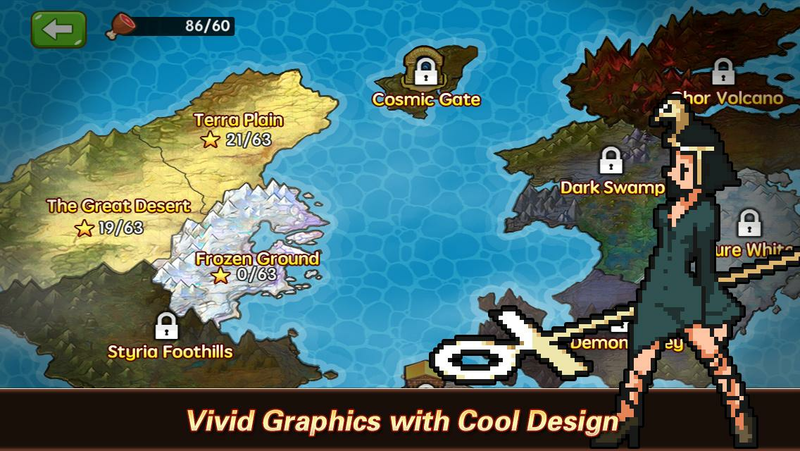 You will face critical missions whichallow you to crush monster and defeat evil defenders. Ultimatefights between monster hero vs zombies for thrill action gameplay.Final revenge incredible monster vs zombies game has multiplecombat fighting missions. 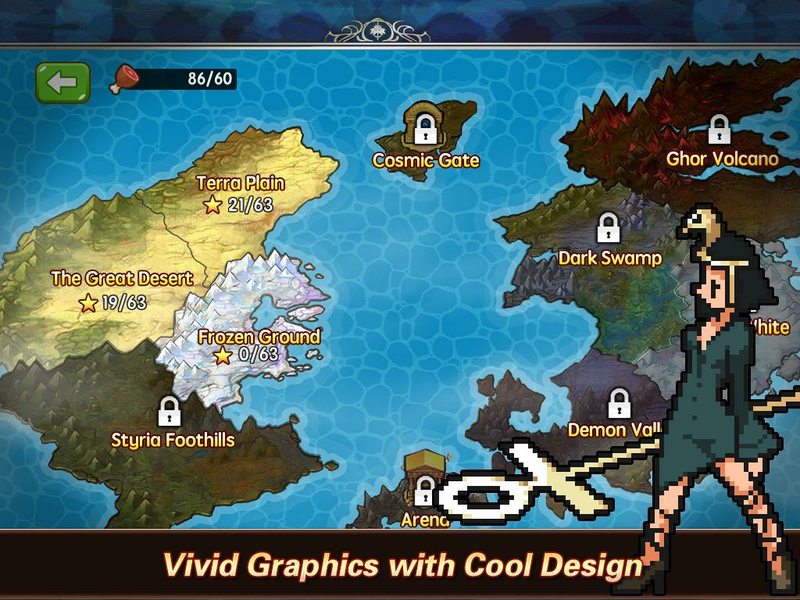 Take a control over strange supervillains as deadly zombies wants to take control of the city inmonster city war simulator. Complete the superhero escape mission!Crush and attack supervillains in the clash of monsters. You areplaying as incredible superhero of the city and your mission is todefeat supervillains. This is superhero fighting game with lots ofugly dead fighters have to fight. Start attack and fight againstsuper villains using special supernatural powers to lift and throwcars on zombies for instant kill. Take final revenge in this citybattle where you are playing as Monster Hero vs Zombies - FinalCity Battle. 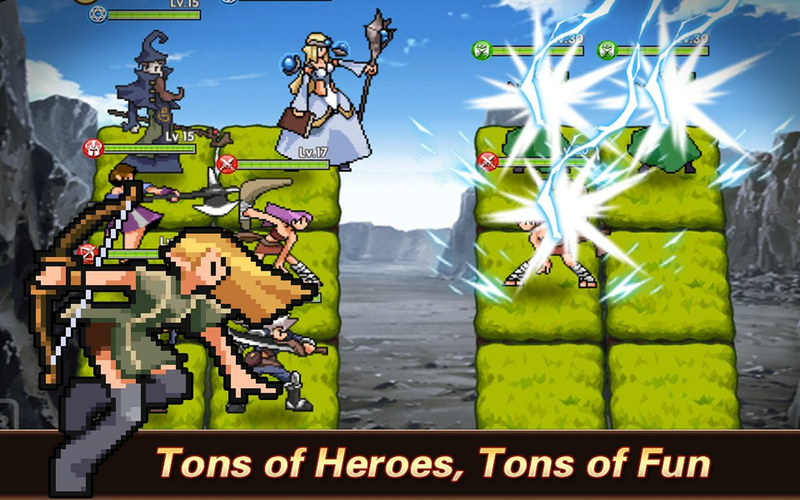 ✦✦✦ Features of Monster Hero vs Zombie ✦✦✦ • Clash ofhuge monster with blood thirsty zombies. • Monster superhero withmutant combat powers. • Surprise attack and perfect killing of deadenemies as monster hero. • Enjoy astounding action like kicks,punches with strange monster new hero. • Thrilling sound effectsfor the fans of monster fight games. In incredible monster hero vszombies final battle! 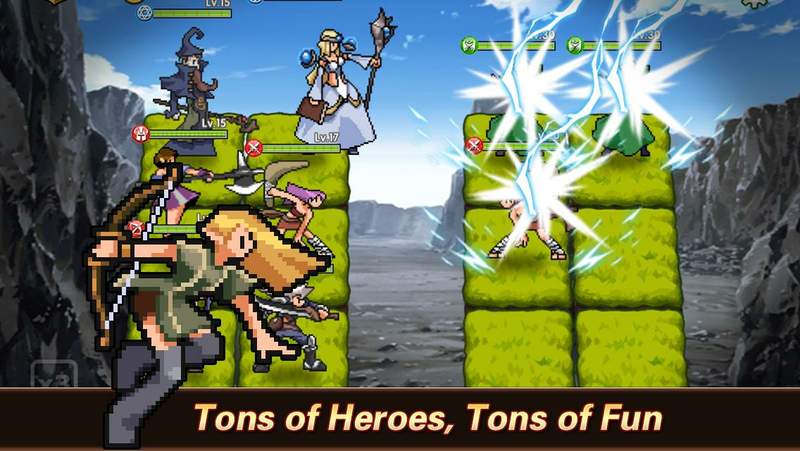 be a super hero, use your super mutantstrange hero skills to kill zombies in monster escape game. Play asa strange mutant monster hero and save the city from attack of deadzombie. 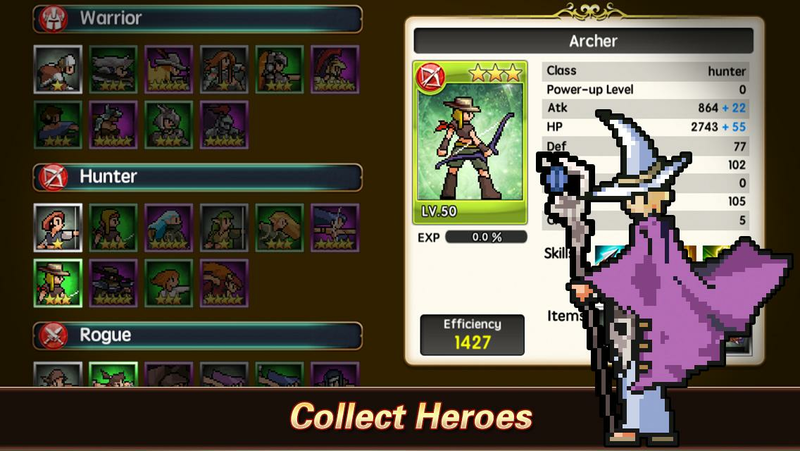 Download now final revenge of Monster Hero vs Zombies -Final City Battle and take up this final war with your monsterattack powers.